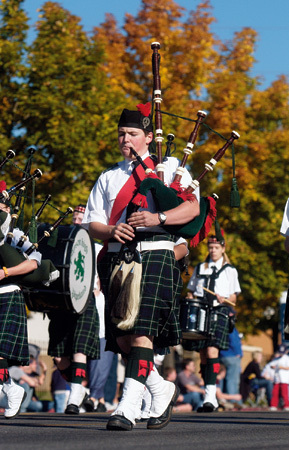 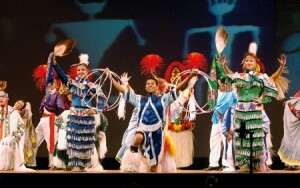 Homecoming 2005 was filled with music, dancing, and competition. The 2006 festivities promise more of the same. 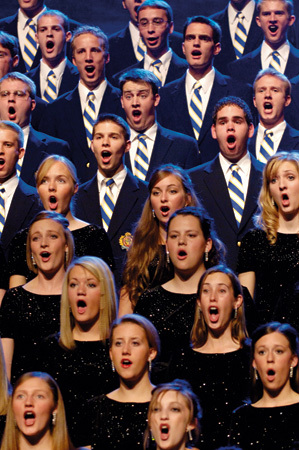 Other activities will renew friendships, celebrate BYU, and honor deserving individuals. 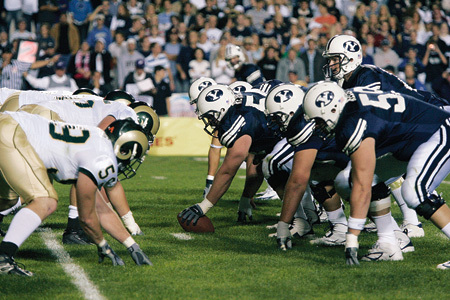 For tickets to Homecoming Spectacular or the football game, call 1-800-322-BYU1 or 801-422-BYU1. See alumni.byu.edu for more details about Homecoming 2006.